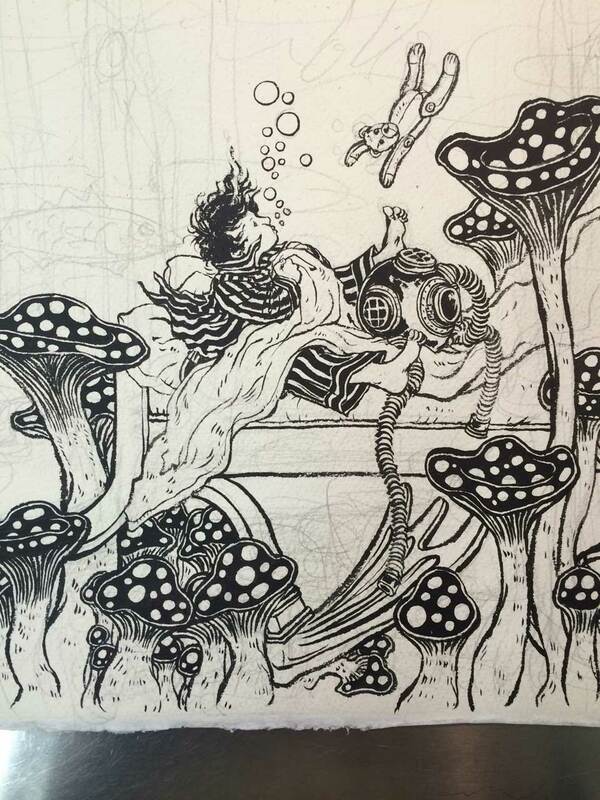 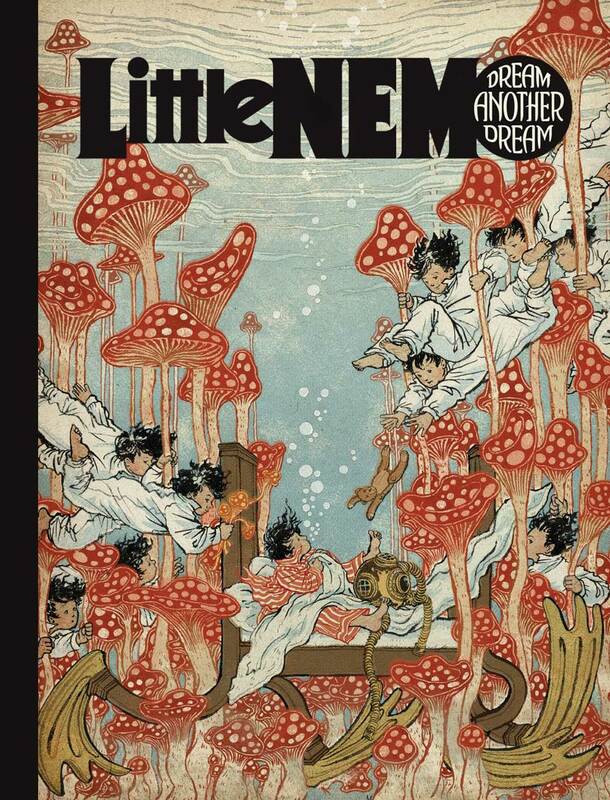 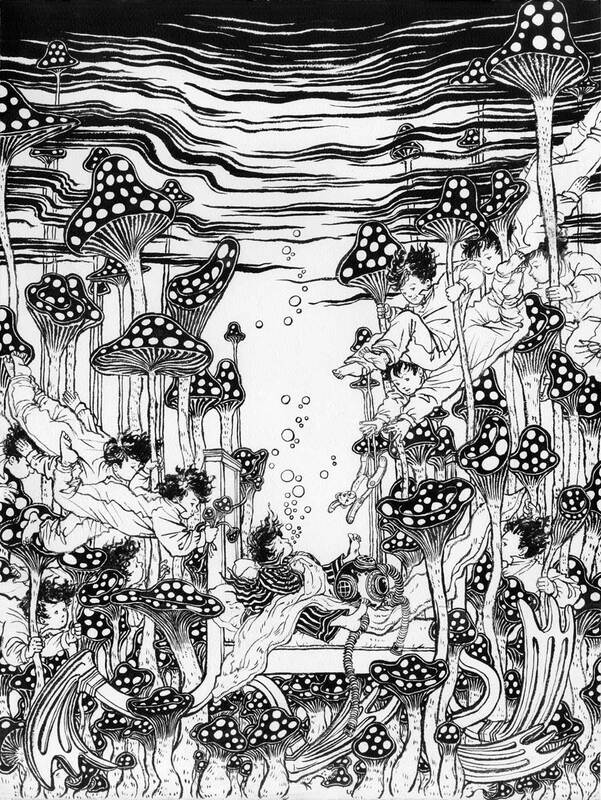 a book of re-imagined Little Nemo, Little Nemo Dream Another Dream started off as a Kickstarter project, which ended up as multi-award winning book. 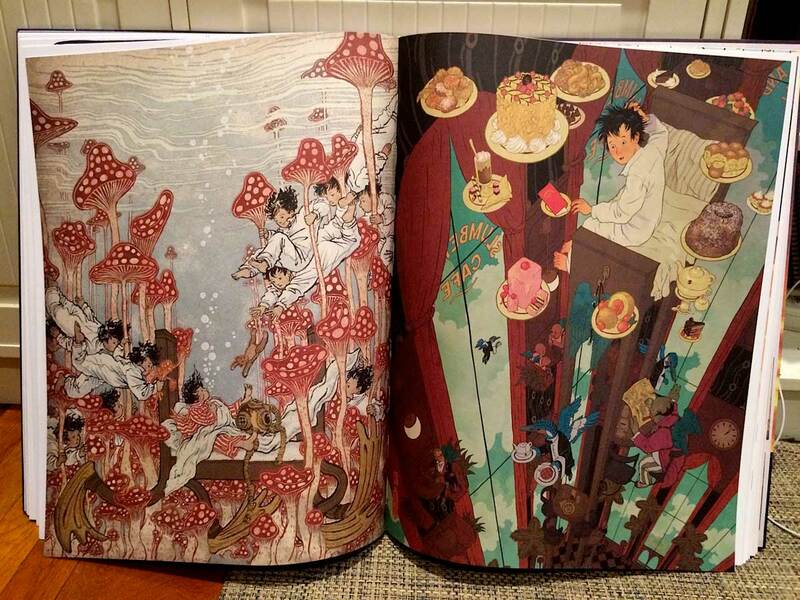 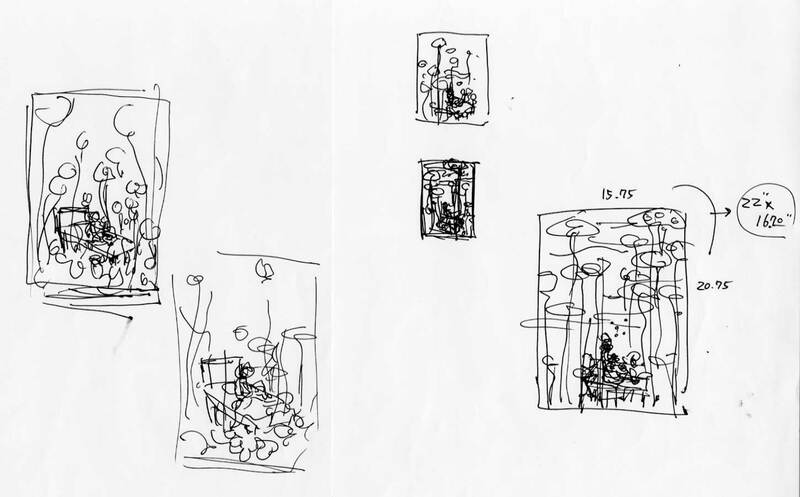 Each artist participated re-imagined the famous comic strip on a page of the book. 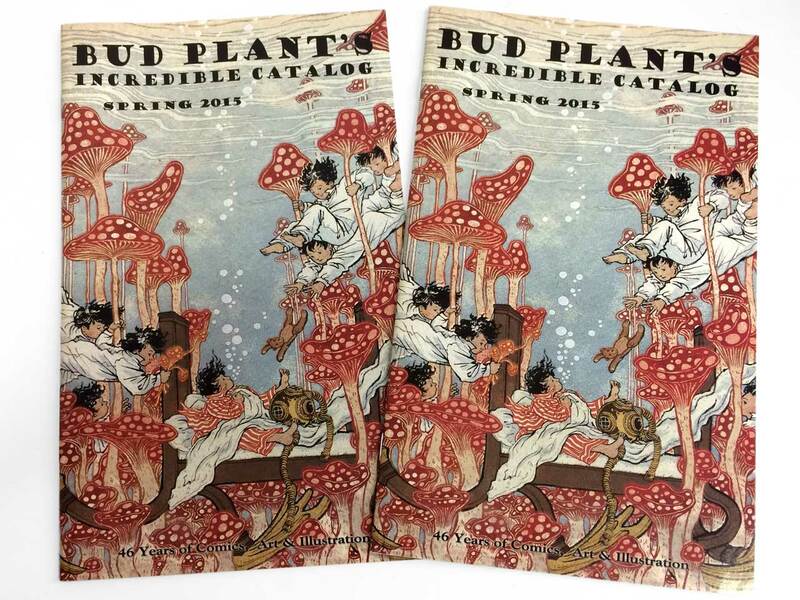 The book was published by Philadelphia-based Locust Moon Press in December 2014. 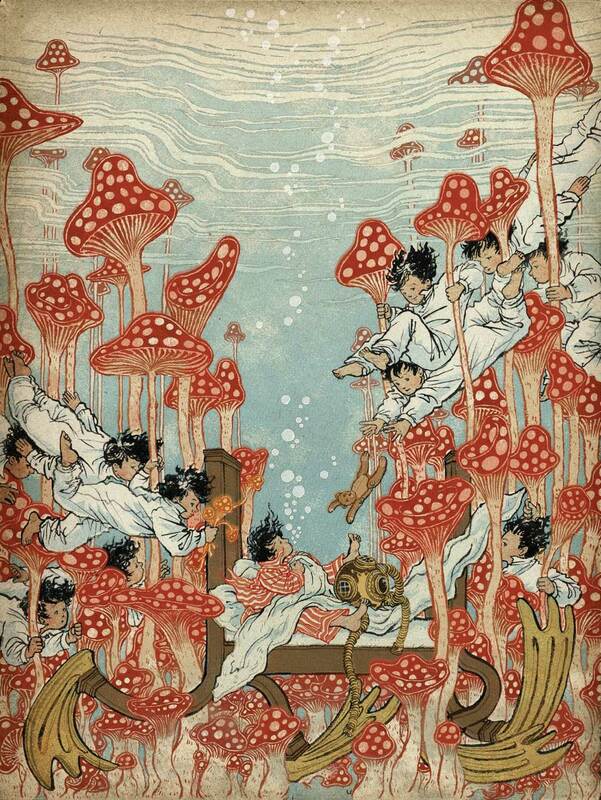 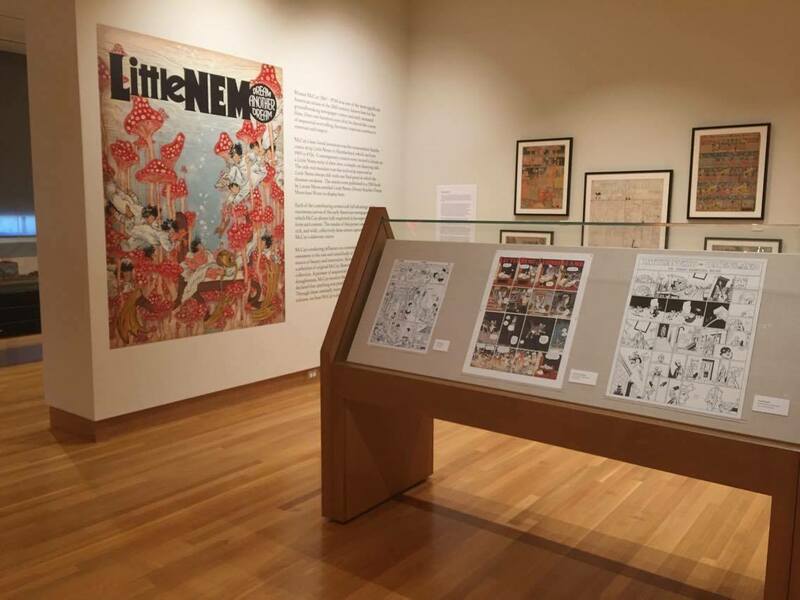 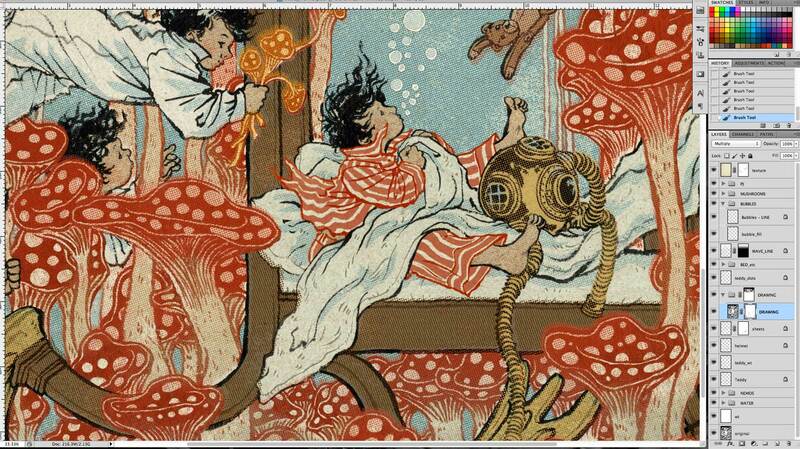 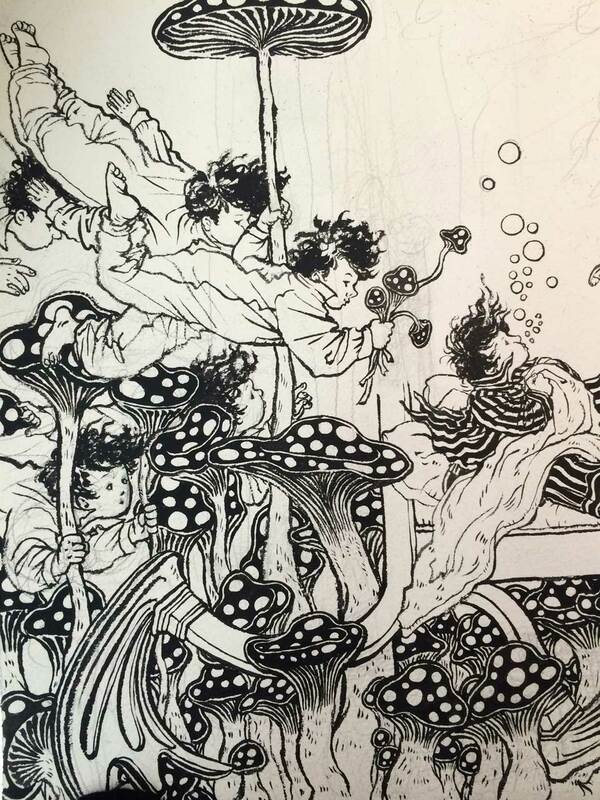 The last photo is from Little Nemo exhibit in The Ohio State University’s Billy Ireland Cartoon Library & Museum. 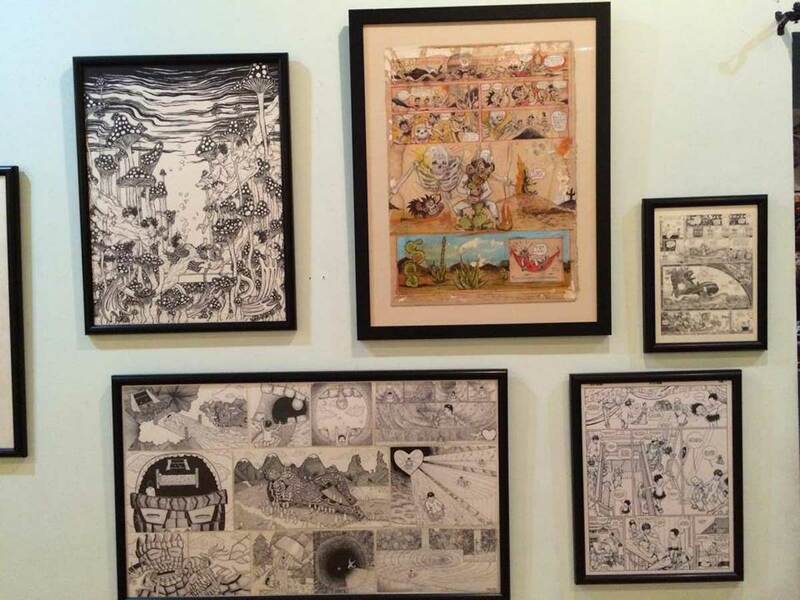 Exhibition opened on June 4, 2016 and runs through October 23, 2016.